The card that I am showing you today was made for my son, he is turning 15! Wow, such a big number for me! 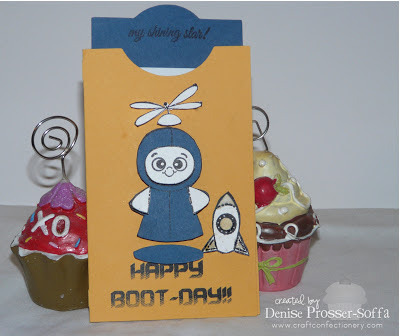 Anyway, I thought this new set from February Peachy Keen Stamps would be perfect! I was so right and I hope you enjoy it as much as I do!